We all know that being outside is good for us. It reduces stress and contributes to a happy, healthy life. 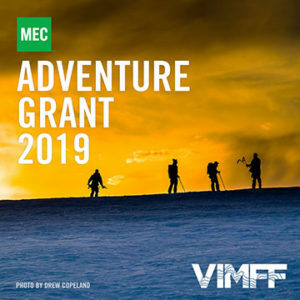 This year at VIMFF, the MEC Canadian Adventure Night will give you the inside scoop on Expeditions and having those #goodtimesoutside we always talk about. From exploring what our 2018 grantees accomplished to diving deep into a panel for a behind-the-scenes look at what it takes to plan your own expedition, this night will be one for the books. 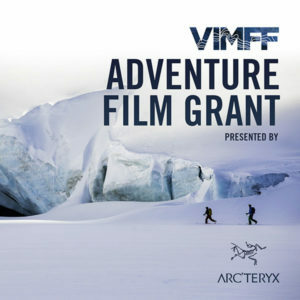 We will also be awarding this year’s Adventure Grantee to help fund the outdoor experience of a lifetime. 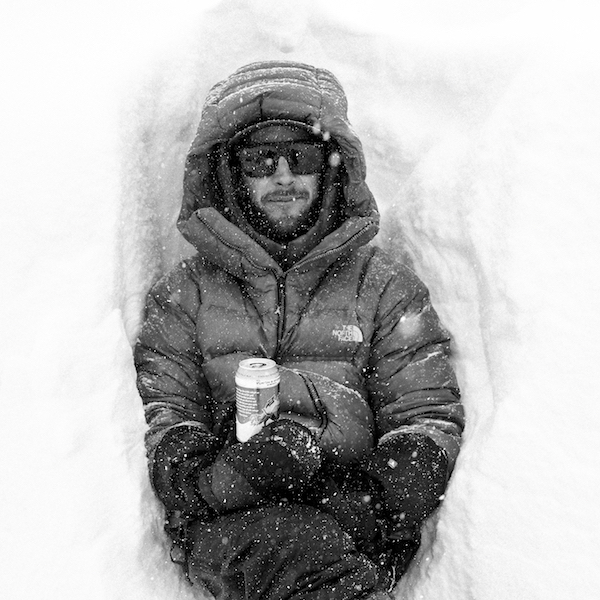 Ian Holmes is a big mountain snowboarder. An ex world cup competitor in Ice/Mixed climbing, Ian turned these skills to accessing bigger and more committing lines in remote parts of the planet. 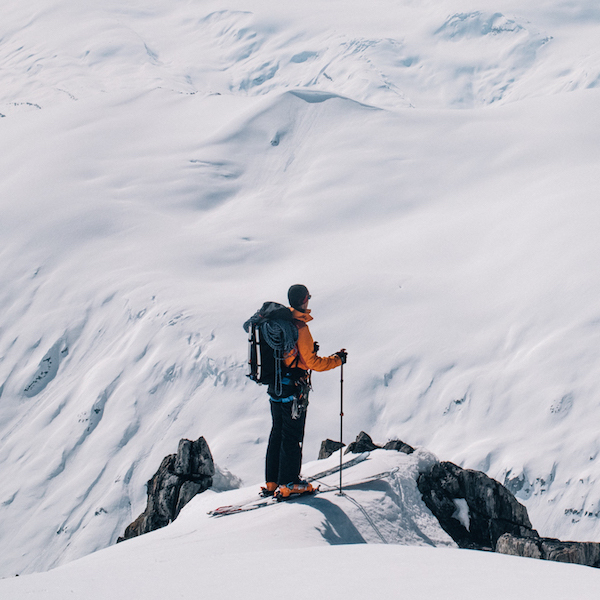 In his own words he is an extremely average climber and a below average snowboarder that just happens to be a better climber than most snowboarders, and a better snowboarder than most climbers. MEC has a long history of supporting self-propelled expeditions all over the world. Join in as we explore the ins and outs of planning epic adventures. 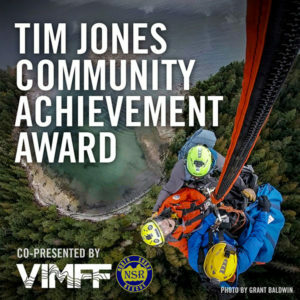 Panelists will discuss how they get inspired to take on amazing challenges, from climbing Canada’s tallest mountain to finding the freshest pow to exploring the farthest reaches of our vast country. Plus, you’ll get a behind-the-scenes look at the work that goes into making an expedition possible – to inspire you to take on new adventures of your own. Like most Vancouverites, Judith enjoys nature. Her love of nature stems from growing up in the Democratic Republic of Congo and having the freedom to walk through thick Congo jungles, swim in the Congo River, or just enjoy the epic rainstorms. 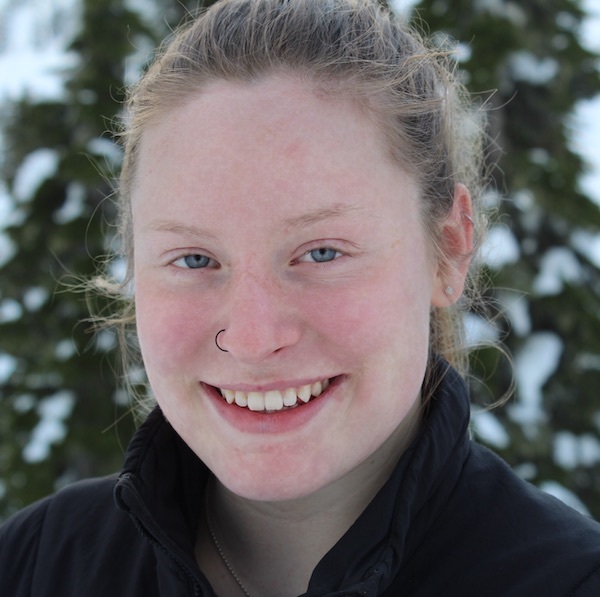 Naomi Prohaska is 17 years old and lives in Pemberton BC. She has been skiing her entire life, and started mountaineering three years ago, with a big goal. In May 2017 she reached her dream and became the youngest person to summit Canada’s tallest mountain, Mt. Logan (5959 m). Her favourite place to train is the Spearhead Traverse in the Whistler backcountry. 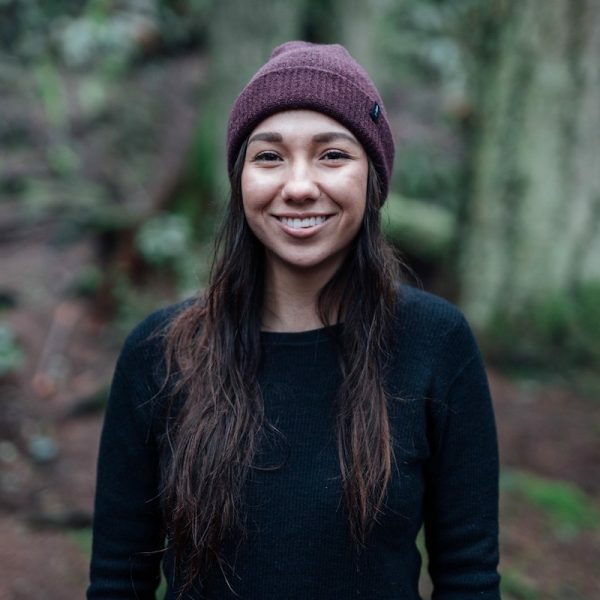 Becoming the youngest Canadian to climb the tallest mountain in North America, Denali (6190 m), in Spring of 2019 is her next goal. 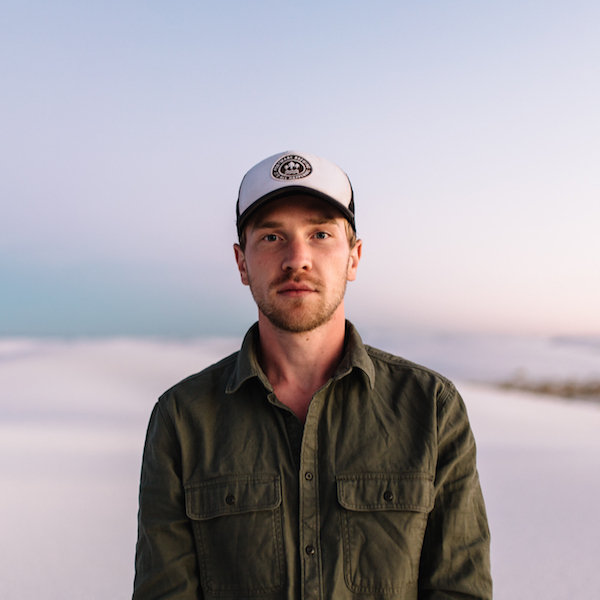 Taylor is a landscape and adventure travel photographer. 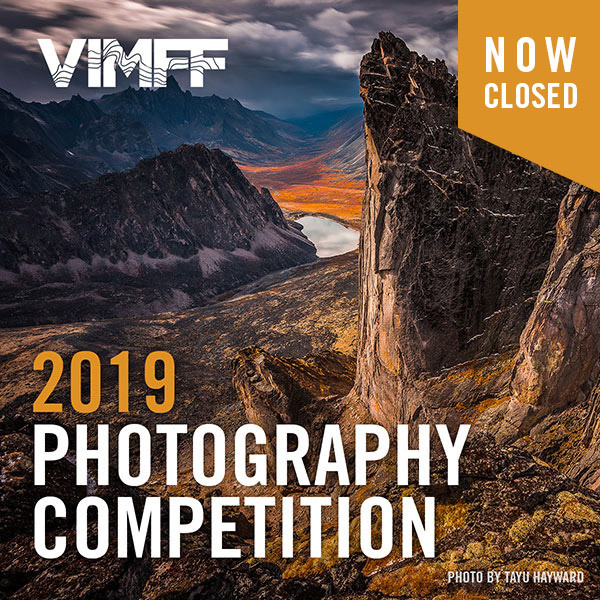 He creates meaningful, unique and innovative images that ignite a passion in his audience to gain a better understanding of our natural world. 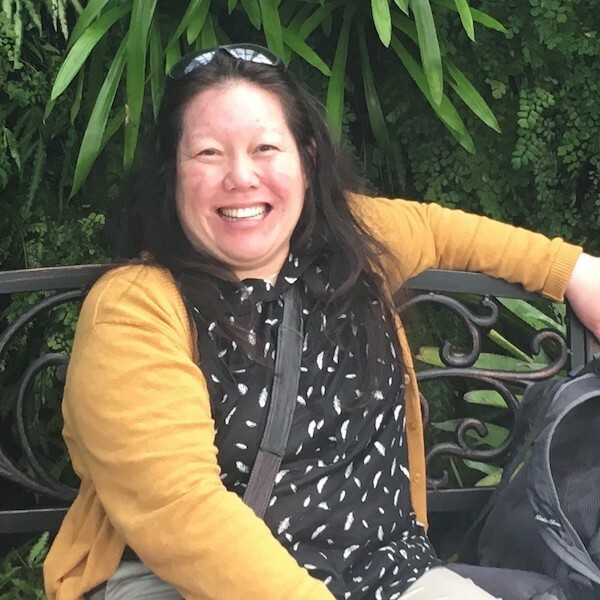 Karen Lai loves being in the outdoors and being active whether it is snowshoeing in the mountains or biking around the city with her 3-wheel trike! Karen lives with a neurological disability, Cerebral Palsy which affects her speech, balance, mobility, co-ordination, and manual dexterity. Because of this, it has influenced her to think of creative ways for her to enjoy the beauty of the outdoors whether it is through an adaptive equipment, modifying the moves, or having an extra support person. She works hard in ensuring that she is in a community that she is valued, respected, and can actively participated in all aspects. Karen believes it is her responsibility to share with others her vulnerabilities and limitations as no one knows better than her. But it is the responsibility of others to have an open mind to allow Karen to share her experiences. It is working together that truly builds an inclusive community. 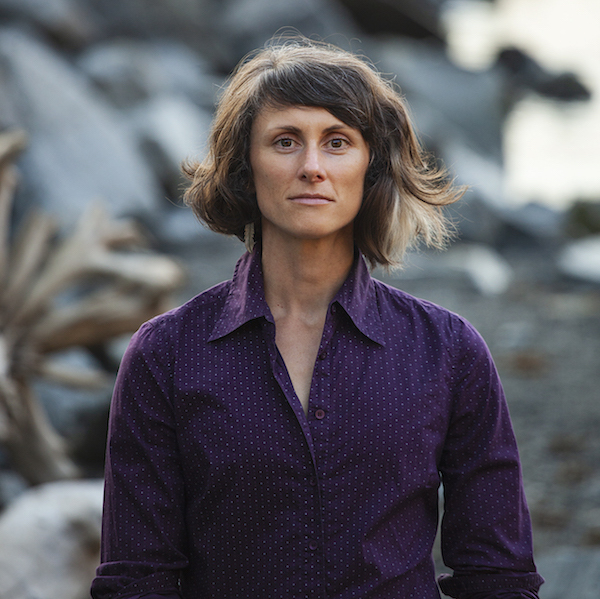 Sarah has called Squamish, British Columbia home since 2009, and considers herself a climbing generalist with a skiing addiction. Easily distracted by the call of the mountains, when she can focus long enough she enjoys pushing her limit as a boulderer, sport climber, traditional climber, ice climber, and alpine climber. But if she’s truly honest with herself, it’s all just training for the mountains, right? Sarah used to travel often to remote mountain ranges including the Karakorum, Fitz Roy Range and everywhere in between, but in 2016 she adopted an elderly cat, bought a condo and settled in to a full-time professional career. Now, the name of the game is managing the balance and still aiming for the high places with good friends. She just likes to sleep in her own bed at night now. 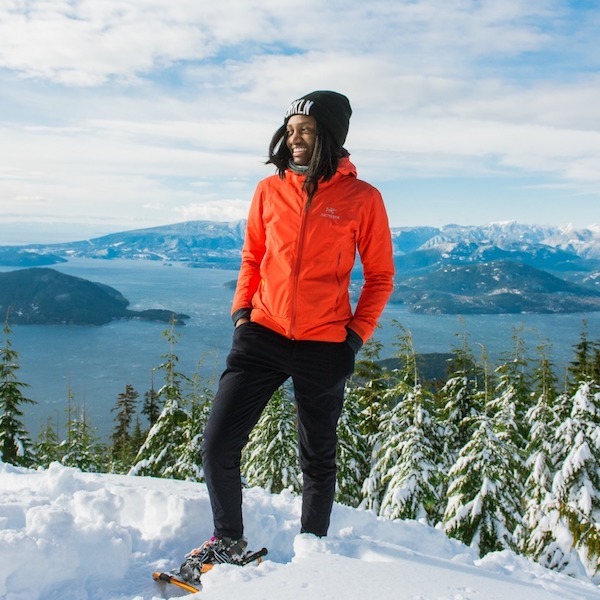 From the Headwaters of the Elaho River, down the Squamish and into Howe Sound -- Sound Water is a film that questions our pursuit for adventure, our relationship with nature and with ourselves.